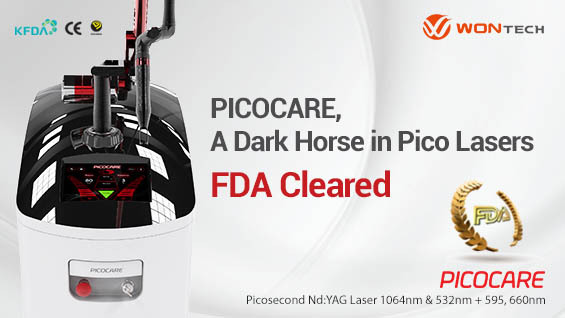 PICOCARE obtained FDA approval in 2017 and is a Nd:YAG picosecond laser that produces various wavelengths including 1064nm, 532nm, 595nm, and 660nm. It can be used in various pigmented lesions with little damage to the skin and high efficacy. We were actually behind other manufacturers in developing a picesecond laser because our internal advisory panel did not see a need to develop a picosecond laser. At the time, there was not enough evidence on the benefits of the picosecond laser and there was a lot of doubt whether investing in R&D would be fruitful. However, interest in this new laser began to grow and we felt it necessary to enter the picosecond laser market. I believe we were about a year and a half behind other manufacturers in developing the picosecond laser. How were you able to successfully develop PICOSURE in such a short period of time? The picosecond laser has two types; Nd:YAG and alexandrite. Wontech has important knowhow in the field of Nd:YAG laser and was able to develop an Nd:YAG picosecond laser relatively quickly. It is said that it generally takes several months to shorten the pulse duration from 750ps to 450ps, however, it happened very quickly with PICOCARE for us. This transition was a little too quick as we now have overstock of the 750ps PICOCARE. Thanks to the advent of PICOCARE, the users no longer have to shell out KRW 200 million for a picosecond laser and can now purchase a picosecond laser for less than half that price. This is all thanks to the continuous investment in R&D by Wontech. Considering our technology and market conditions, we will be able to continue providing innovative devices in the future. Why did you get FDA approval? 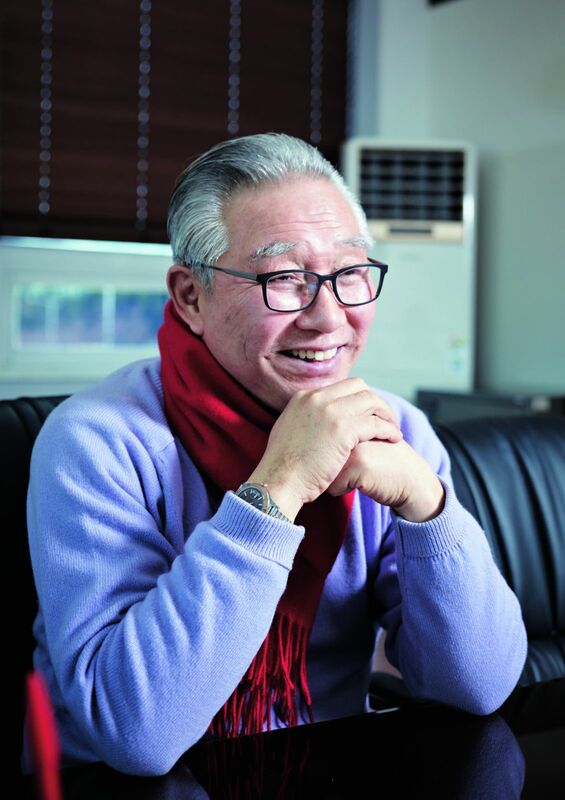 It is very meaningful that PICOCARE was the first Korean picosecond laser to obtain FDA approval. And globally it is only the second picosecond laser to do so after an American one. A unique advantage of PICOCARE would be excellent stability. It continues to produce stable laser output even after a long-term use. This is based on Wontech’s original technology which differs from traditional methods. FDA approval means the world’s approval. At laser trade shows held in the United States, a leader in laser technology, there is a clear difference in the level of interest shown to lasers that are FDA approved and those that are not. Some devices without FDA approval do not even get to turn the power on. We had been focusing on the markets in Southeast Asia, China and Europe but now we are turning toward the American market. The best technology should be able to win over the largest market. Positive user feedback, clinical results, our innovative technology and FDA approval gave us confidence to venture into the American market. Our sales in the US drastically increased following FDA approval. We are seeking to get FDA approval for other devices we are planning to export to the US.